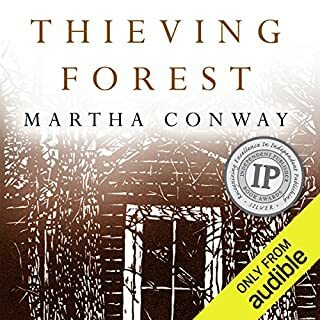 On a humid day in June 1806, on the edge of Ohio's Great Black Swamp, 17-year-old Susanna Quiner watches from behind a maple tree as a band of Potawatomi Indians kidnaps her four older sisters from their cabin. With both her parents dead and all the other settlers out in their fields, Susanna makes the rash decision to pursue them herself. What follows is a young woman's quest to find her sisters and the parallel story of her sisters' new lives. 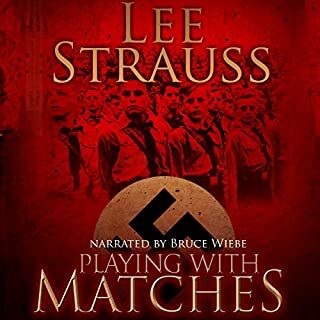 Skip the audiobook, read the real thing. 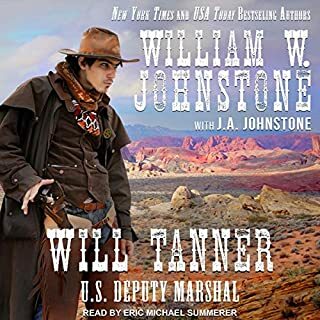 Shaken by the death of his beloved wife and wrestling with powerful personal demons, Professor Gabriel McKenna leaves New York City for New Mexico to claim an inheritance from mysterious distant relatives. He finds something other than a Land of Enchantment. Unseen enemies threaten his life. Old friends turn up and rally to his side. Together they plunge into a lethal struggle for a 19th century treasure, the fabled Lost Adams gold. The Texas Panhandle was a harsh and unforgiving place, but the Zachary family managed to get by. Until their world was upended by an old enemy who started a vicious rumor about the true identity of beautiful seventeen-year-old Rachel Zachary. 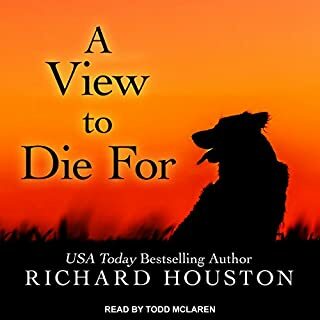 Now their neighbors want her dead, and a band of Kiowa warriors are out to claim her for their own. There's only one man who will stand up for her. But in protecting Rachel, he might just be signing his own death warrant. During a cross border shopping trip, a family vanishes. No reason. No ransom. No cry for help. Bus driver Wallace Carver fears the worst when his family fails to meet him at the Bellingham, Washington mall. His anxiety is justifiably heightened when security cameras unexplainably show that he crossed the Peace Arch border alone. Now, all Wallace wants to do is get his wife and sons back. But first he has to work out why they were taken and by whom. Looking in your teenage daughter's purse is never a good idea. After all, it ended up with Carolina Jessup opening a bed & breakfast for railroad fanatics in a tiny Georgia mountain town. Carolina knows all about, and hates, small towns. How did she end up leaving her wonderful Atlanta suburbs behind while making her husband's dreams come true? Massachusetts Bay Colony, 1676. Even before Mary Rowlandson was captured by Indians on a winter day of violence and terror, she sometimes found herself in conflict with her rigid Puritan community. Now, her home destroyed, her children lost to her, she has been sold into the service of a powerful woman tribal leader and made a pawn in the ongoing bloody struggle between English settlers and native people. Battling cold, hunger, and exhaustion, Mary witnesses harrowing brutality but also unexpected kindness. 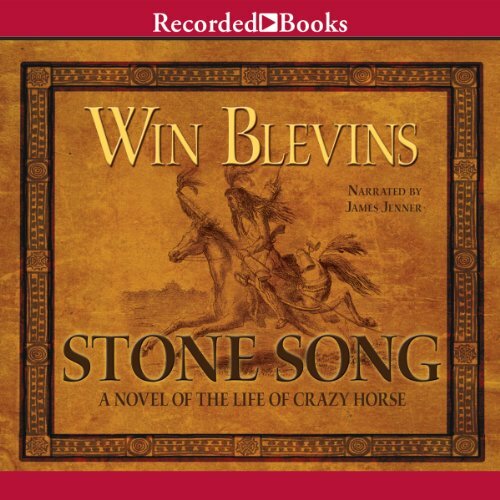 New York Times best-selling author Win Blevins has won immense critical acclaim for his extensively researched historical Westerns, including the epic Rendezvous chronicles. 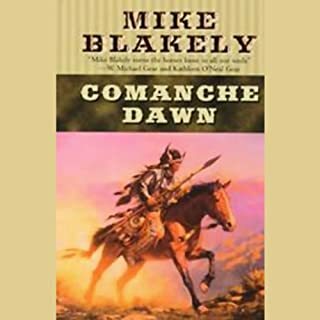 Here he pens a fictionalized account of the life of famed Native American warrior Crazy Horse, the man who defeated General Custer at the Battle of Little Big Horn. This book was very interesting to read. I spent hours reading it and a lot more hours contemplating it. This book was enjoyable and it pushed you to understand what the Lakota endured. It's a long book, and I wondered at times if I would finish it. This book, like life, requires patience through the uncertainty. I'm so glad I gave myself the space to keep reading, and to savor the sensitive telling of this remarkable story. 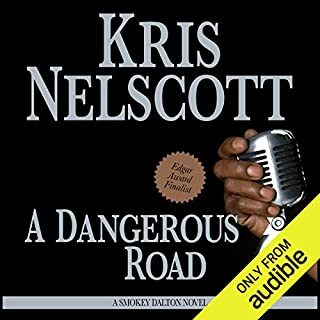 I switched back and forth between print and audible versions, as I greatly appreciated both versions. Highly recommend.